Forget about deep folder-trees and image archives! Create nice thumbnail sheets and collages to browse your archives easily. 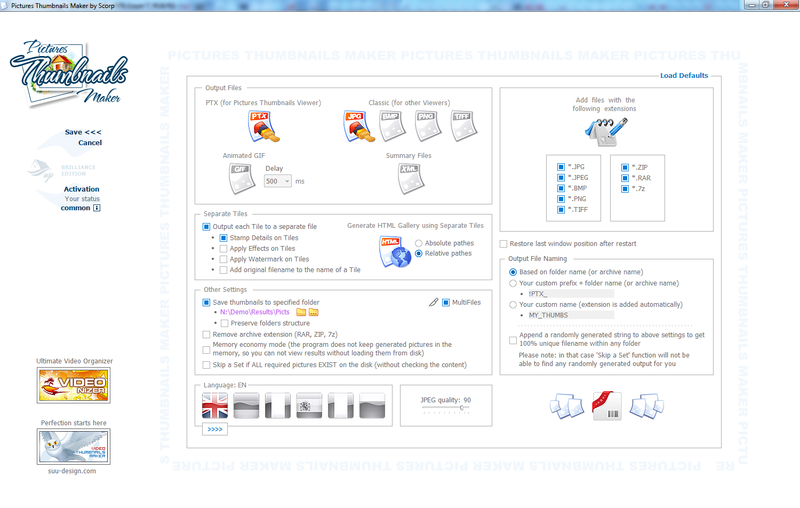 The VIEWER is designed for opening PTX files produced by the MAKER, offering the possibility to view the original full-sized image, navigate through pictures and sheets (the history navigation is recorded), recreate a selected thumbnail without regenerating the whole sheet and more. Once a thumbnail sheet is created, the VIEWER makes it easy and pretty "plain" to navigate through folders and zip-archives. Double-click on a thumbnail to open its source (a full-sized original image). You can always get back to your sheet by pressing Escape (or Backspace) button. Mouse wheel cycles through pictures and sheets in current folder. Right click on a thumbnail to open its context menu. You can delete undesired pictures, remake a particular thumbnail without regenerating the whole sheet, substitute a thumbnail automatically or manually, regenerate the whole sheet in one click and much more. 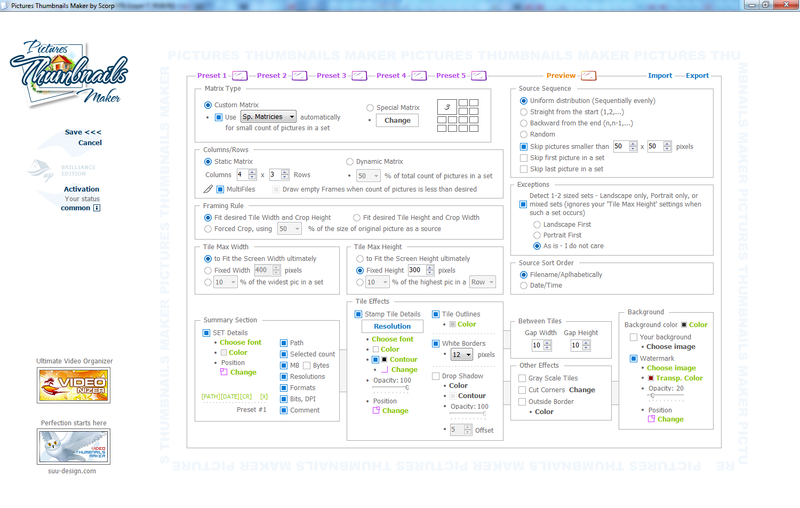 Pictures Thumbnails Maker could also be used for network pictures sharing support. Microsoft .NET Framework 4.0+ is required to run the program. 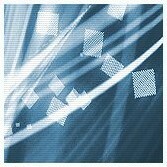 If optional [preset.ptm] file is not specified, the program will use your latest GUI options.